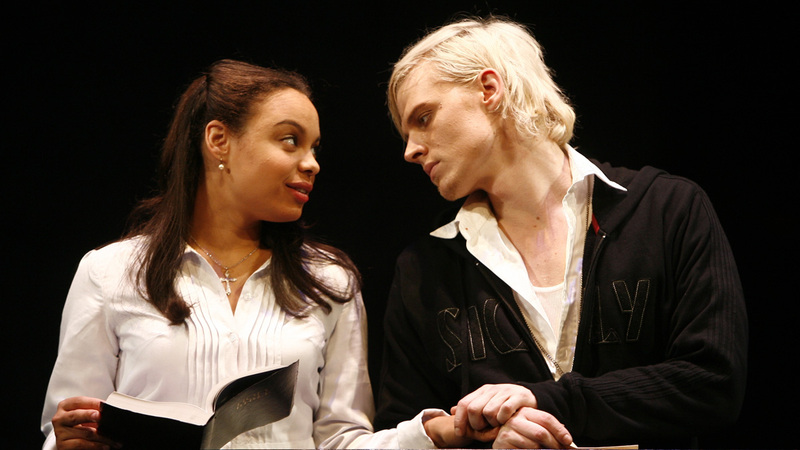 Michelle Beck as Ophelia and Jeffrey Carlson as Hamlet in Hamlet, directed by Michael Kahn. Photo by Carol Rosegg. Macbeth in 1995 and King Lear in 2009.
since then, STC has helped drive its revitalization. Dixie Carter makes her STC debut in A Woman of No Importance. Hal Holbrook takes the stage as Shylock in The Merchant of Venice. gives you a real estimate of what you can do,” he says. acting. Nearly 200 actors auditioned for the 24 spots. Oedipus Plays at the Athens Festival in Greece in September 2003.
project, which is later produced by the Manhattan Theatre Club. more than 500 performances, many free of charge. and personal with leading local artists. an audience that includes First Lady Michelle Obama. Afghanistan, Black Watch and Krapp’s Last Tape. 2012 Regional Theatre Tony Award®.